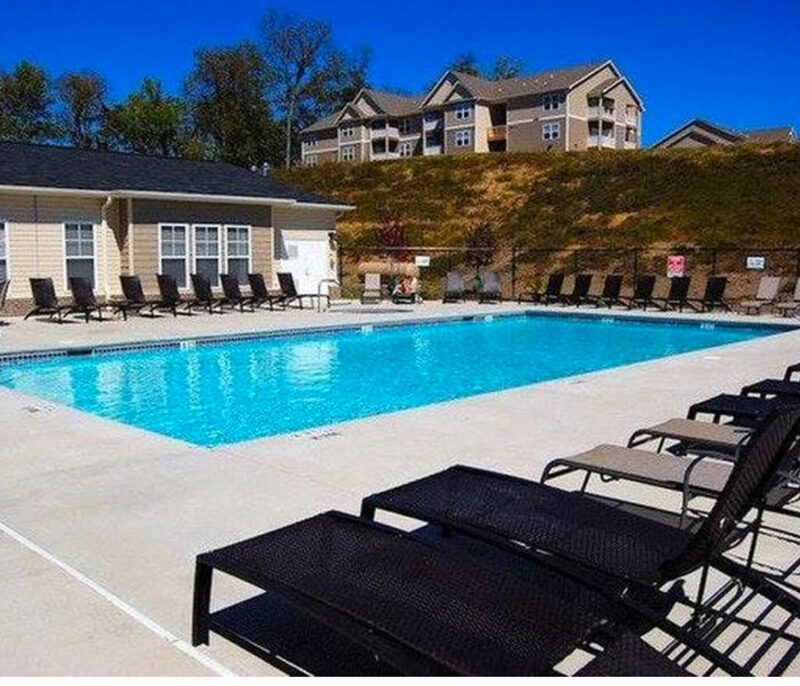 Welcome home to Mountain Valley Apartments! 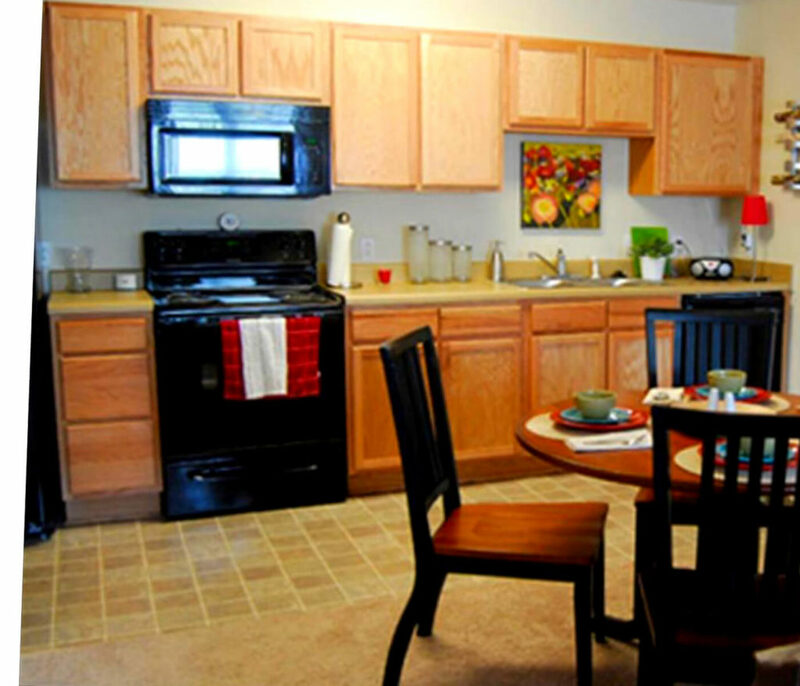 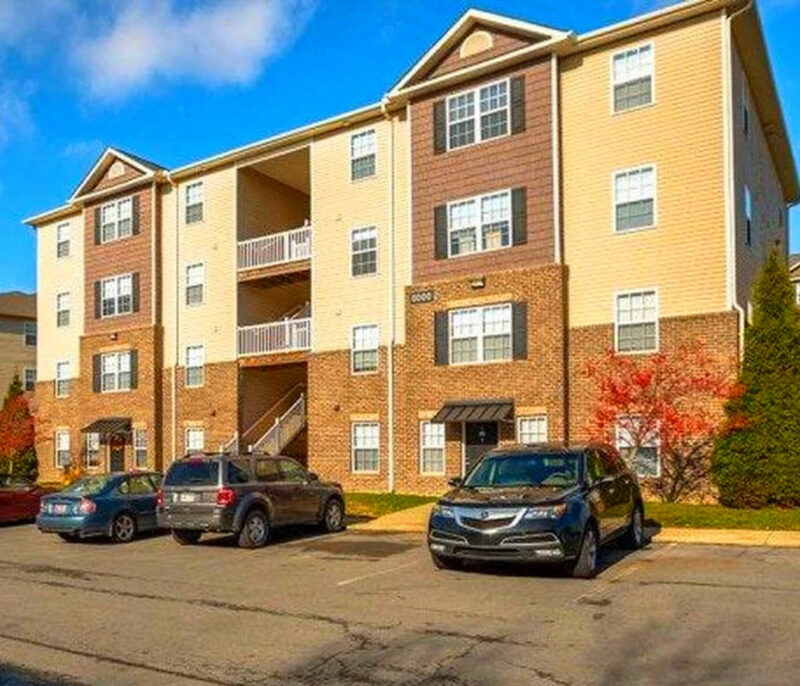 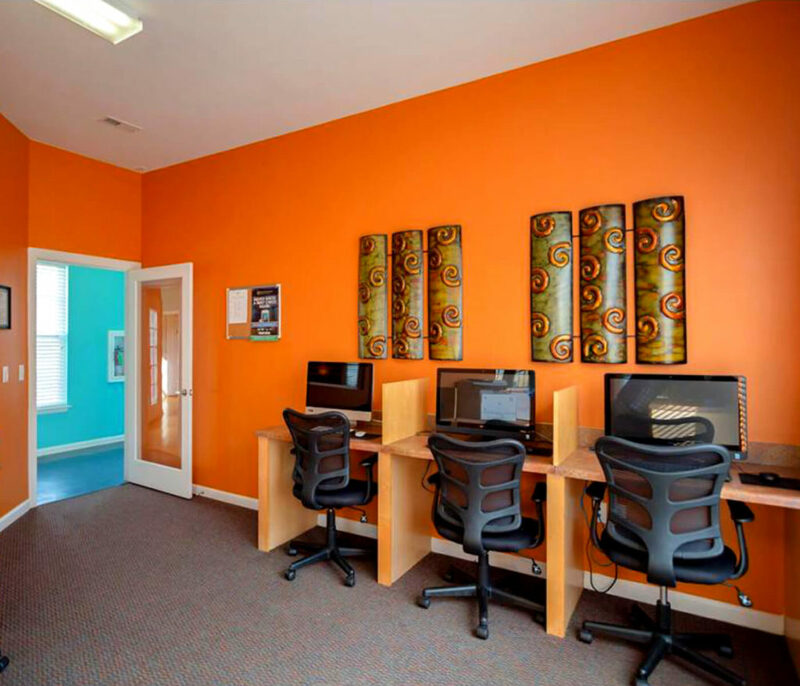 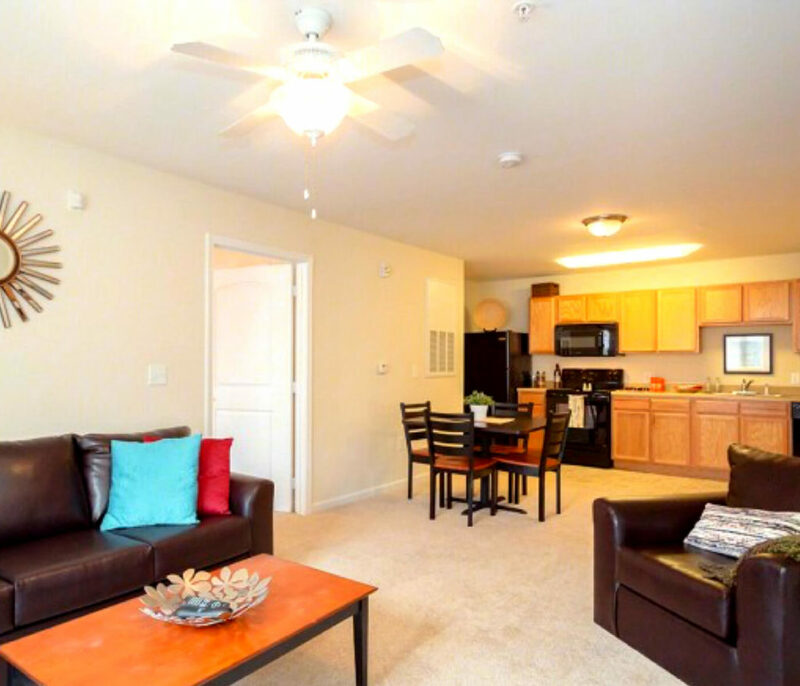 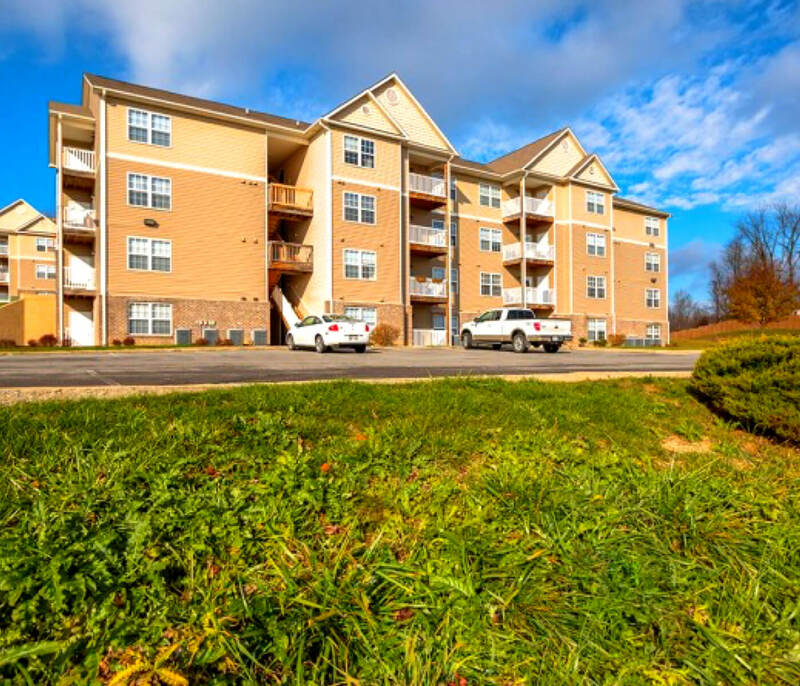 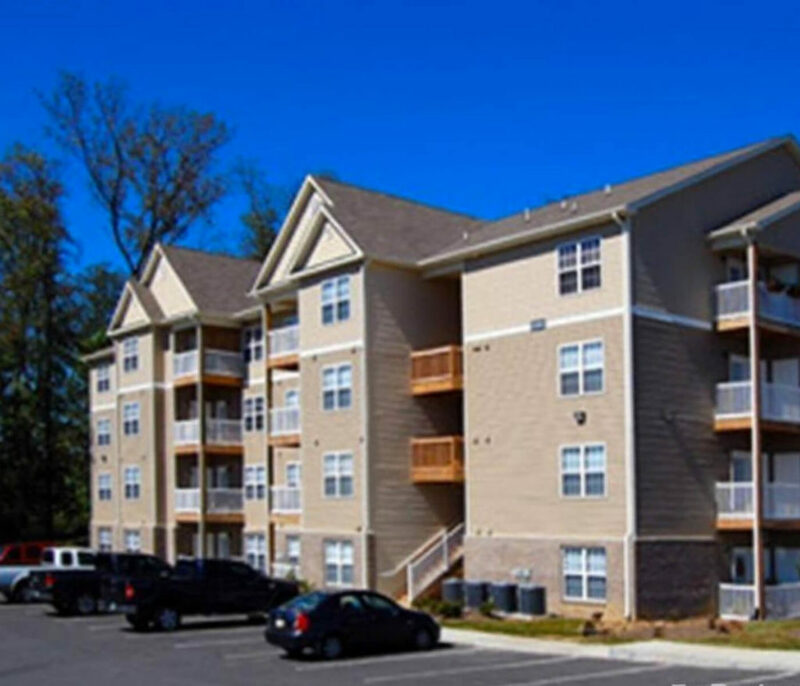 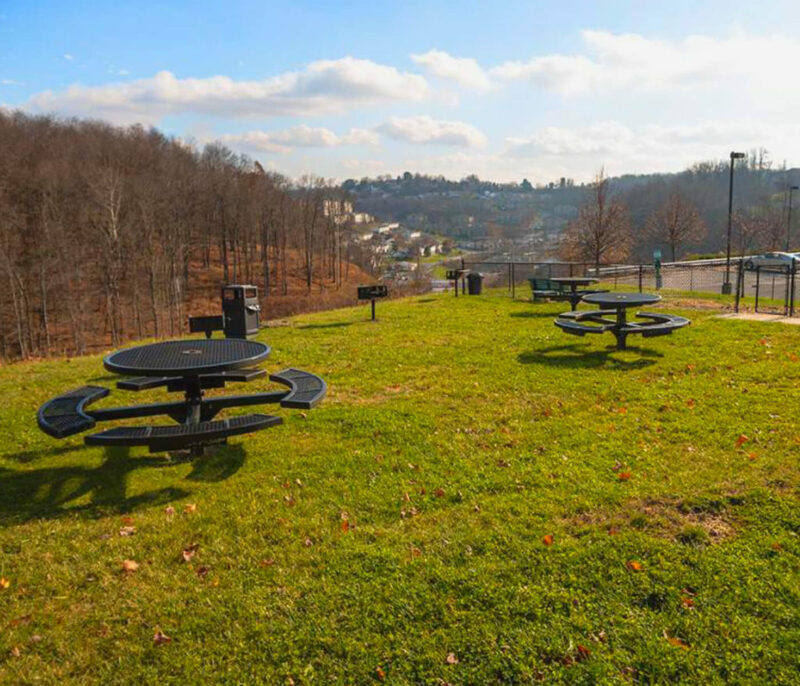 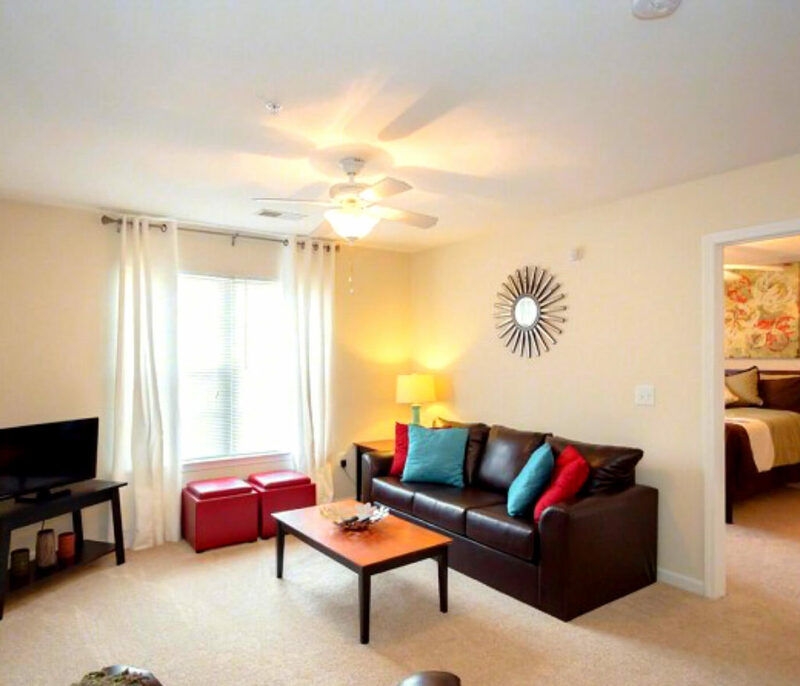 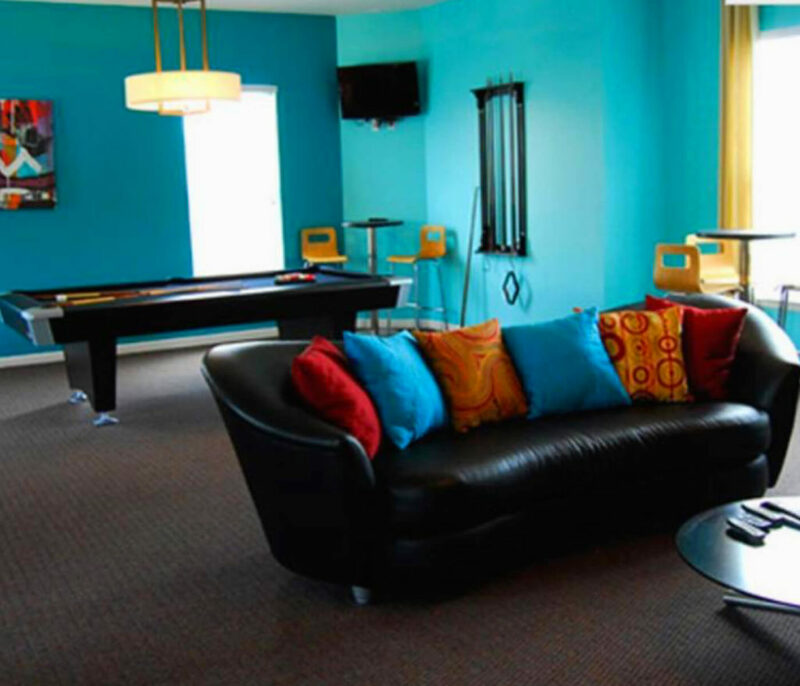 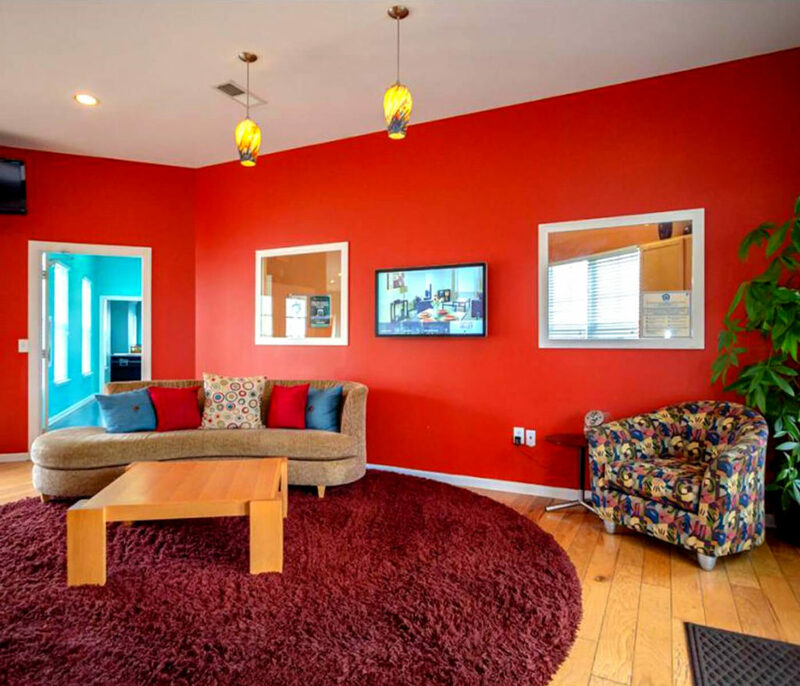 Experience one of the most relaxing, comfortable, and convenient apartment communities that Morgantown has to offer. 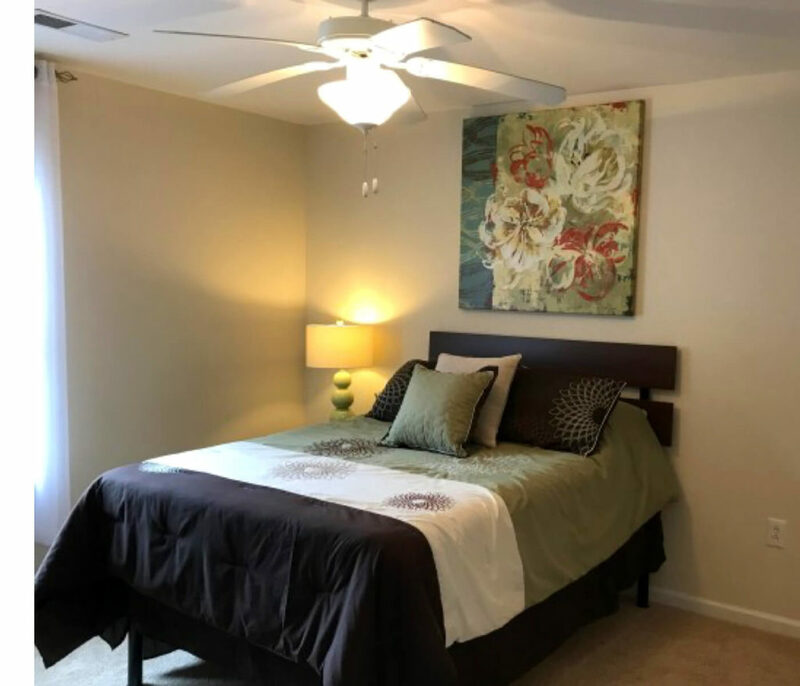 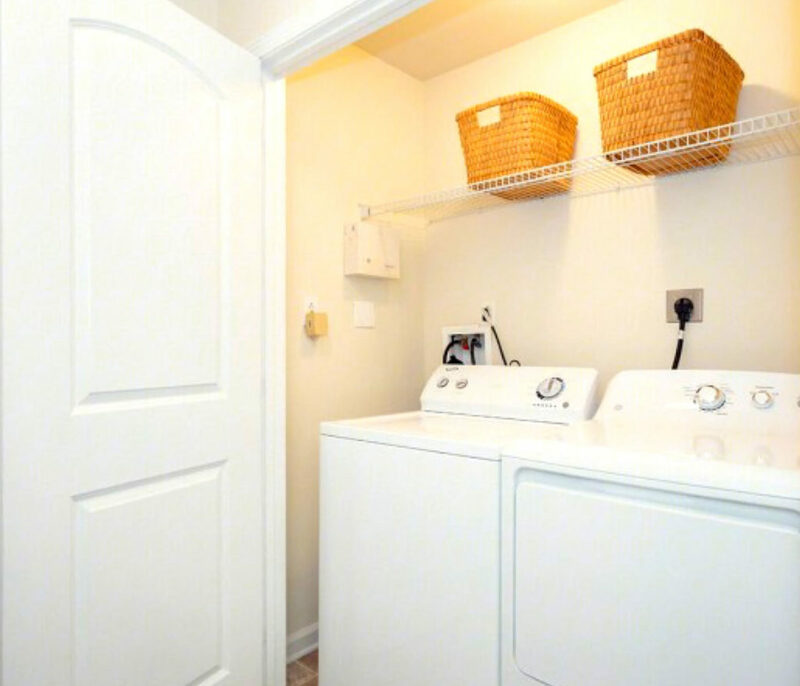 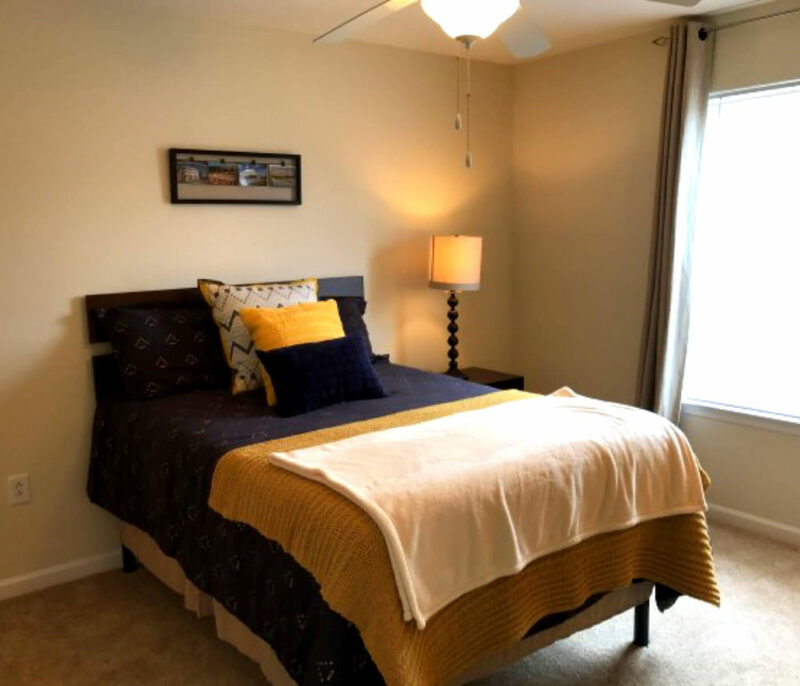 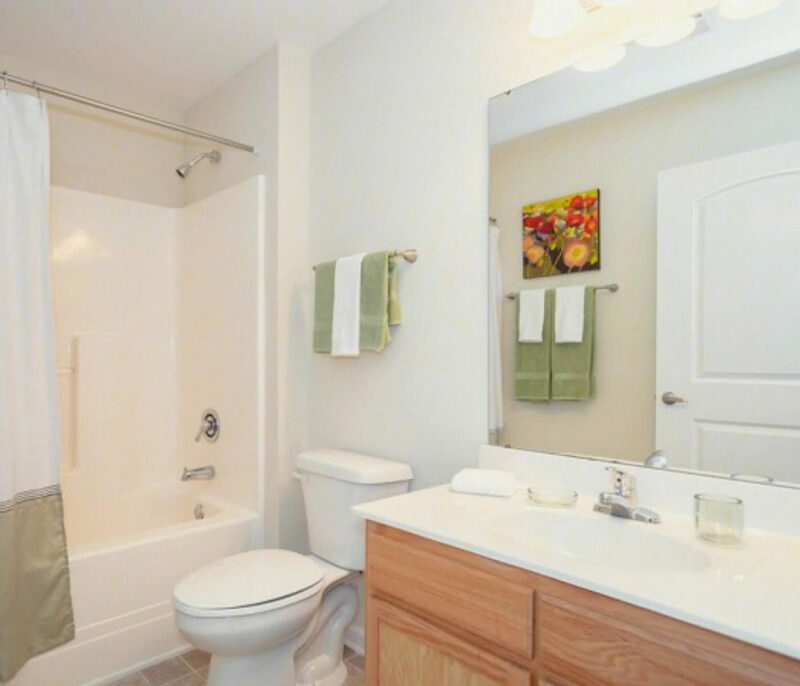 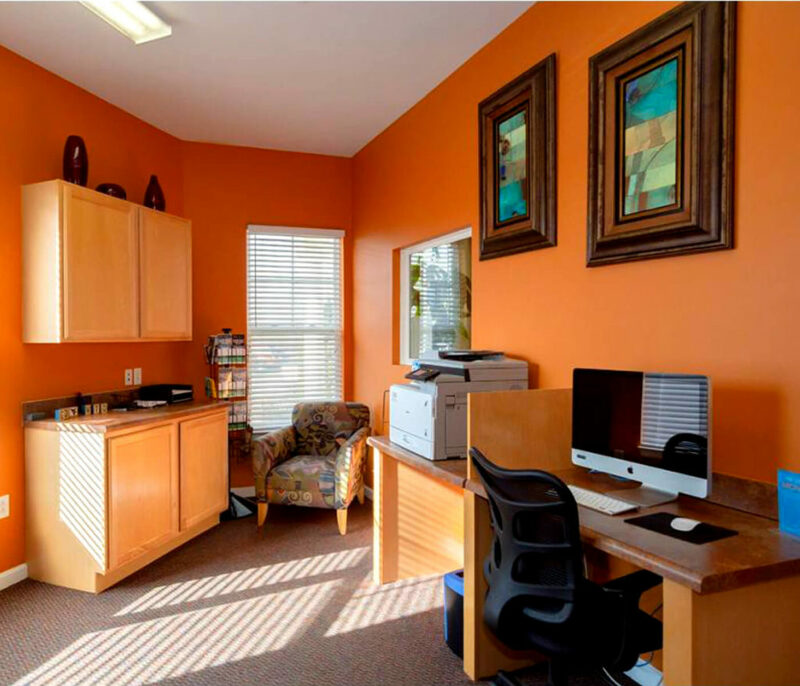 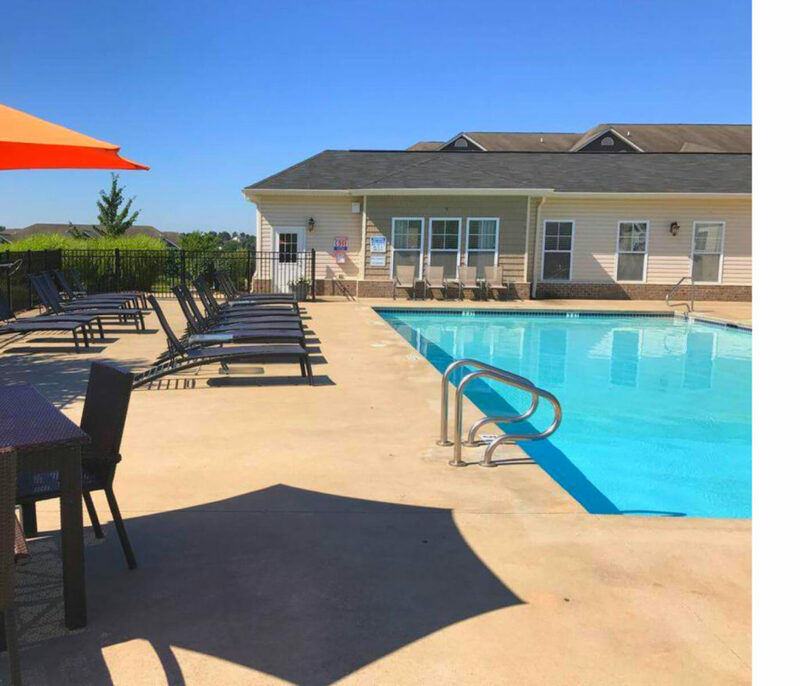 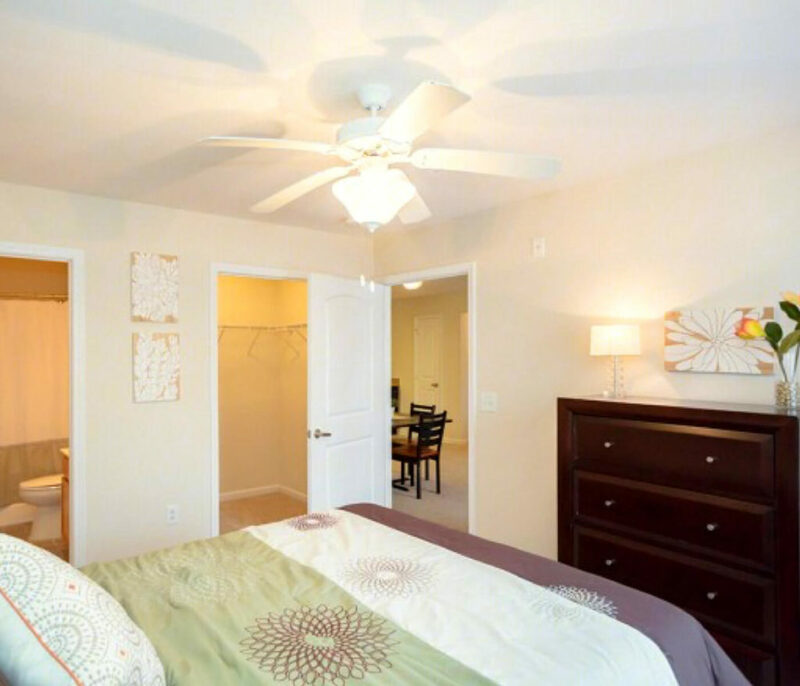 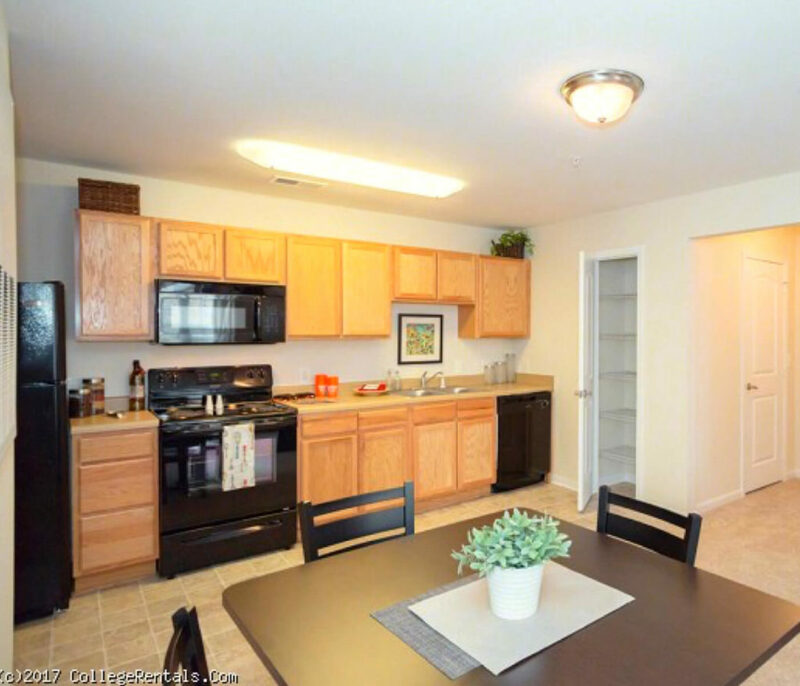 Our community offers charming one, two, and three bedroom apartments, featuring spacious living areas, fully-equipped kitchens, walk-in closets, and large bathrooms, creating the ideal space for both relaxing and entertaining. 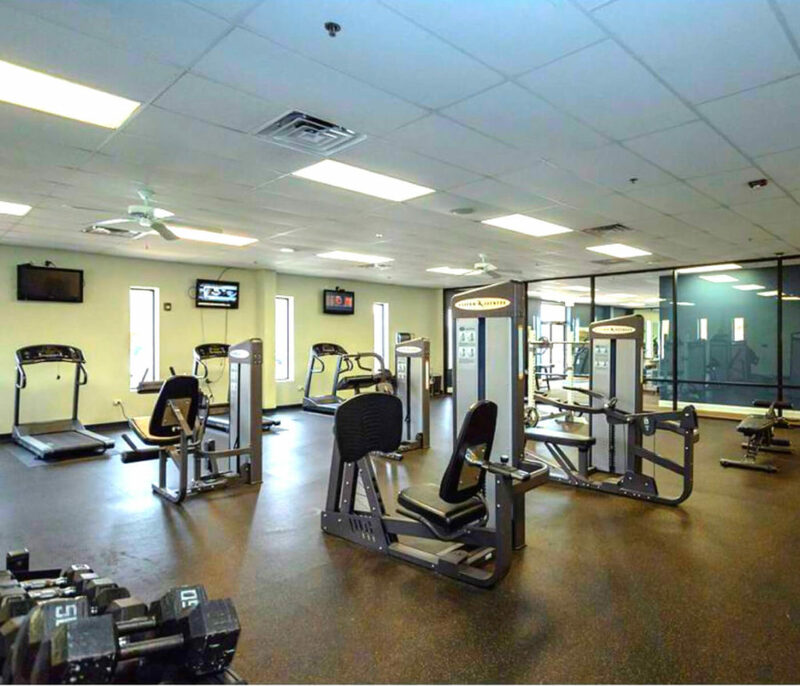 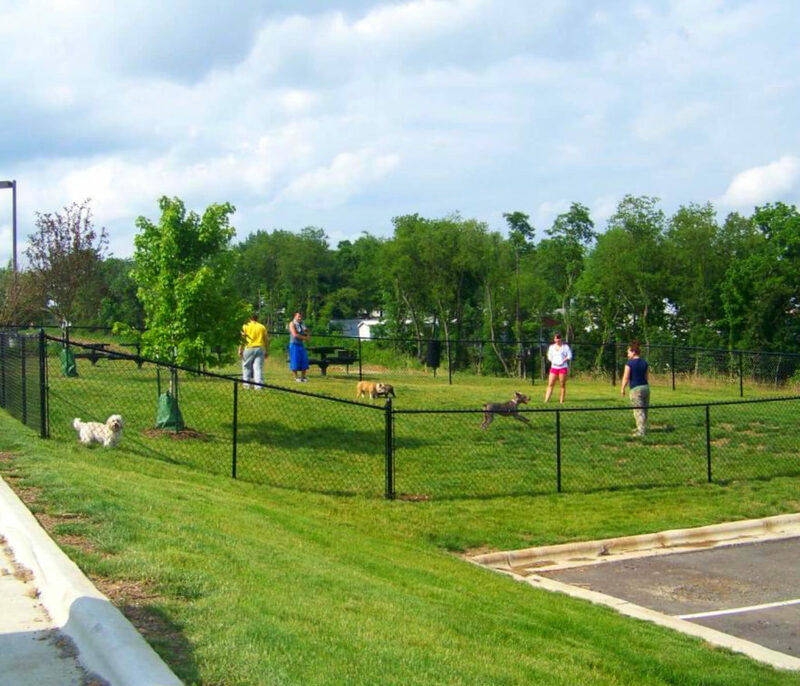 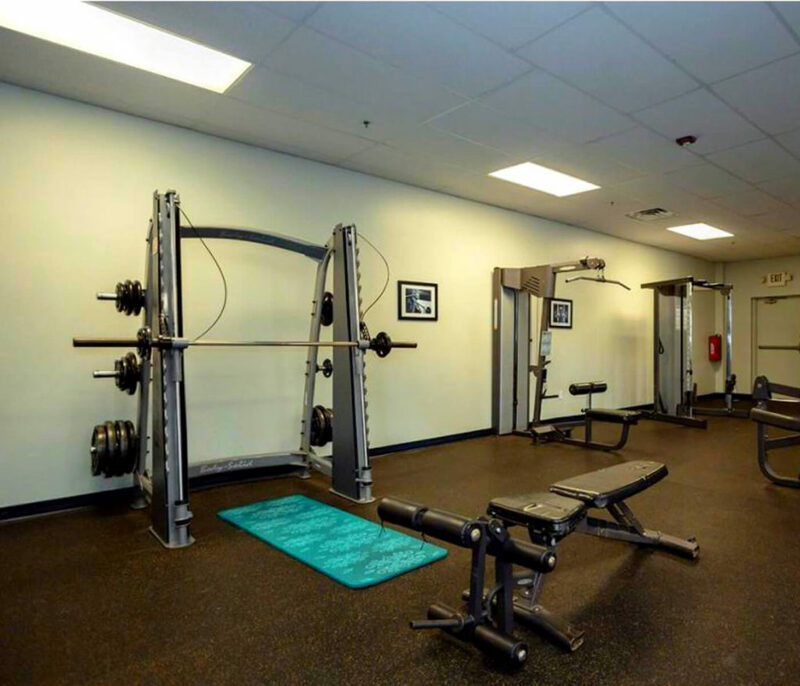 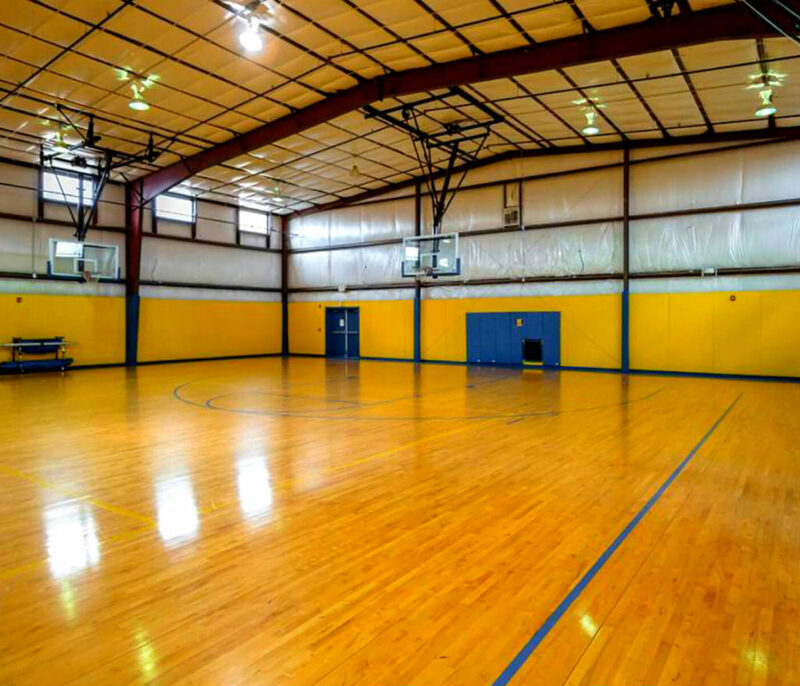 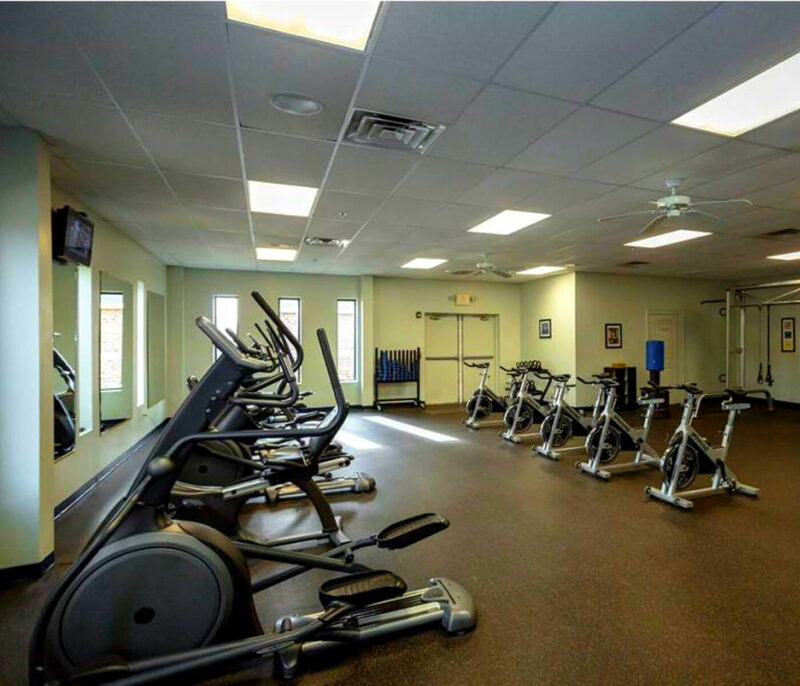 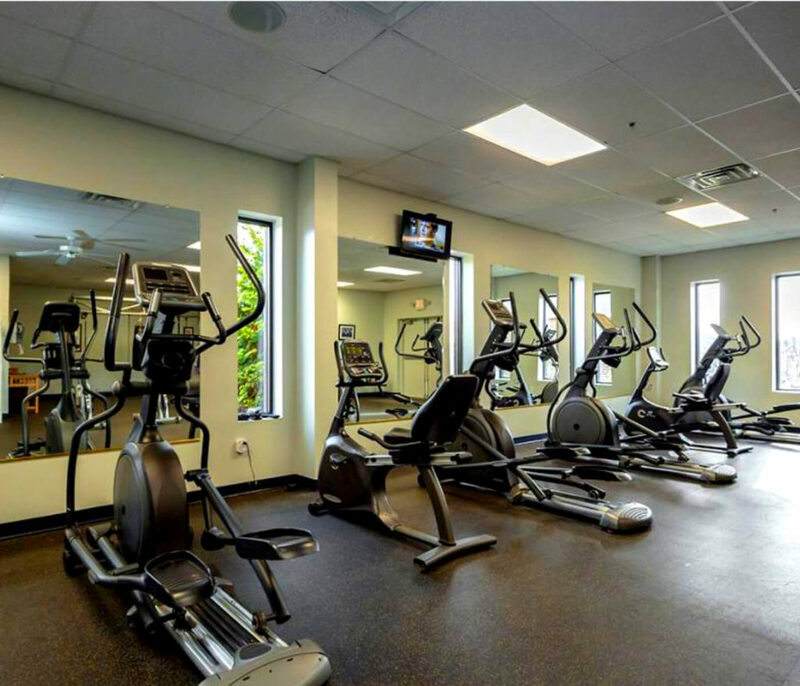 Stay active at our large 24-hour fitness center or full-size indoor basketball court, play with your furry friend at one of our two bark parks, or take a dip in the resort-style pool with a hot tub and sundeck! 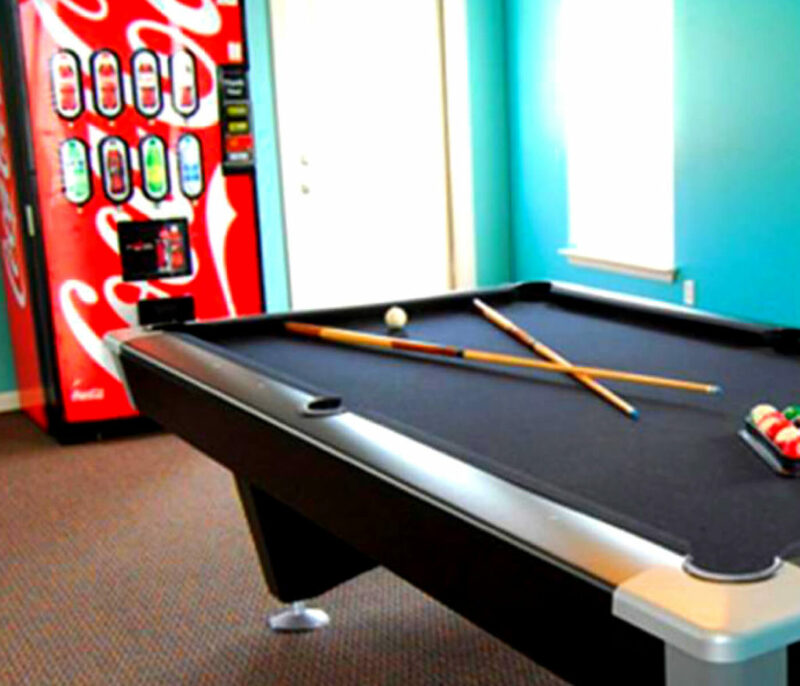 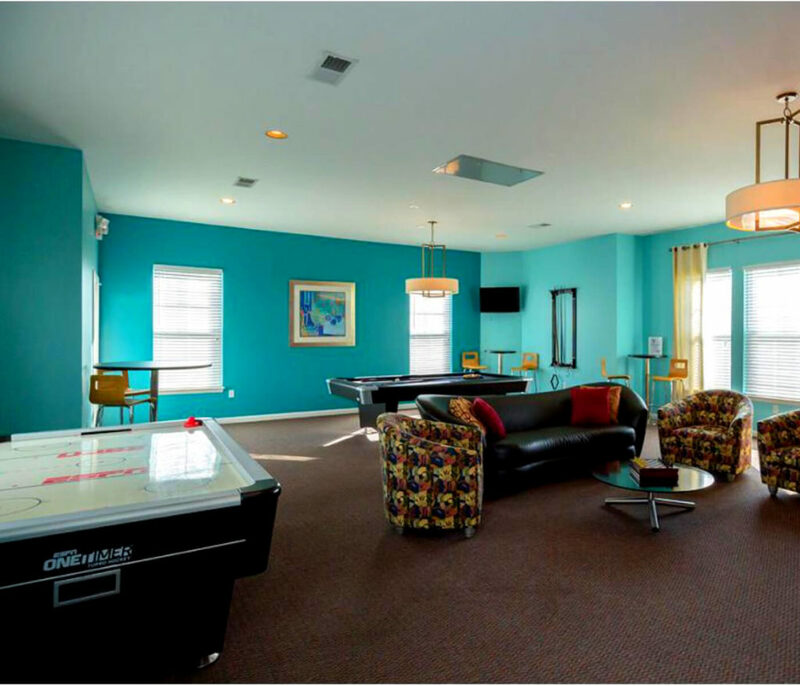 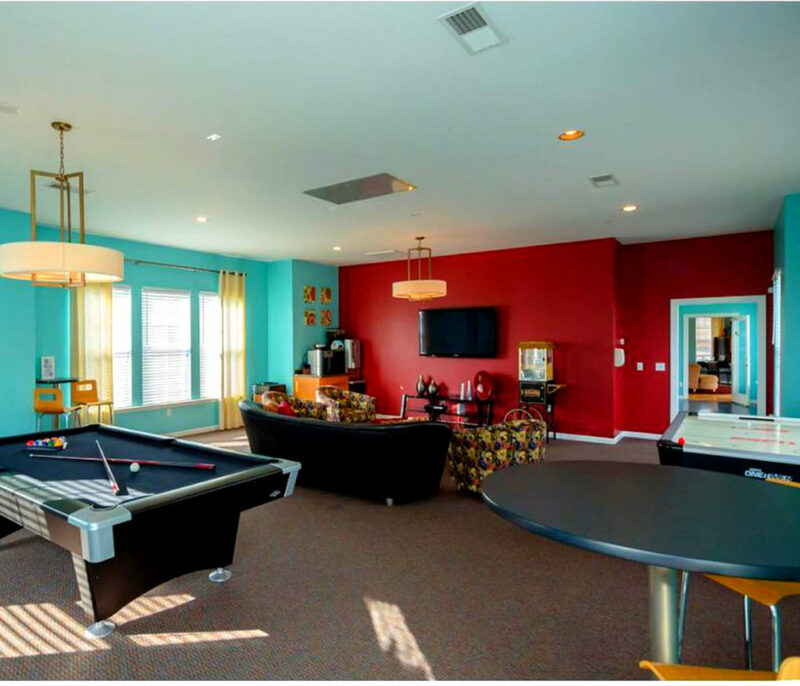 We know you’ll also love our game room with billiards, inviting clubhouse, cyber cafe with free WiFi and beautiful scenic views. 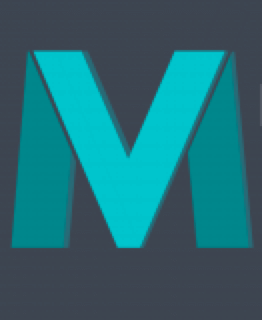 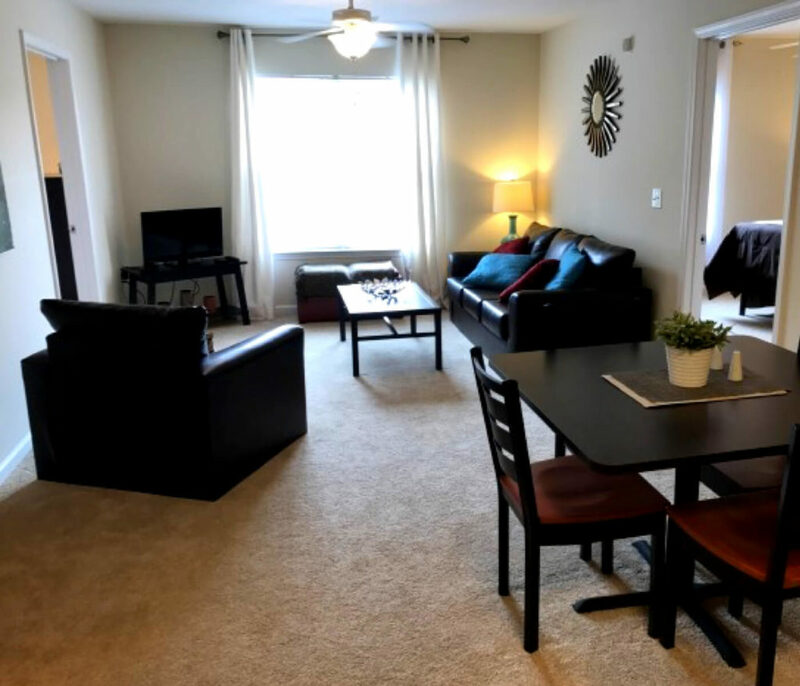 Select a floorplan of one of our apartments or call our friendly leasing staff today to schedule a personal tour of your new home at Mountain Valley Apartments! 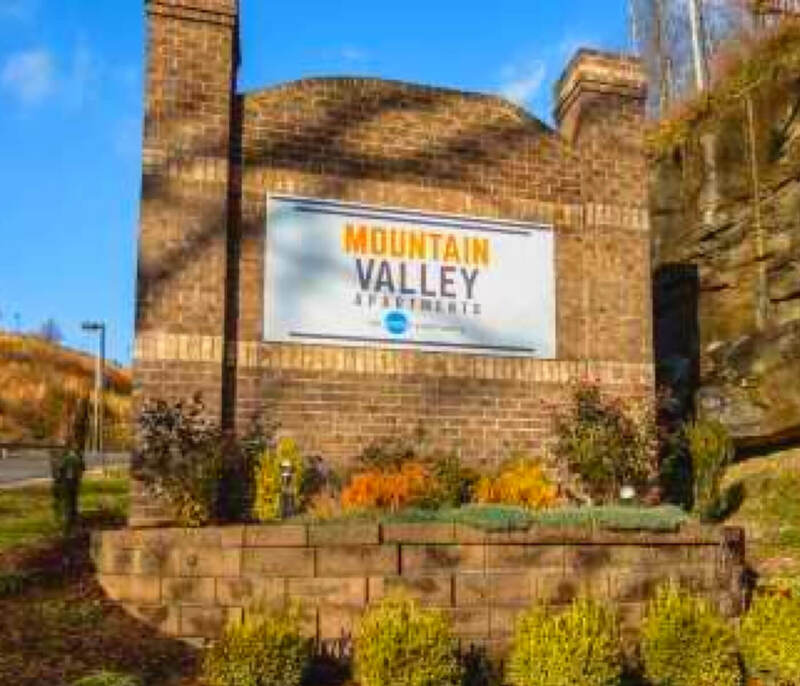 Mountain Valley off-campus student housing apartments in Morgantown, WV provides student housing for WVU college students.